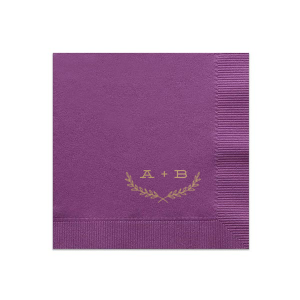 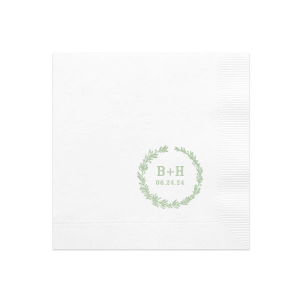 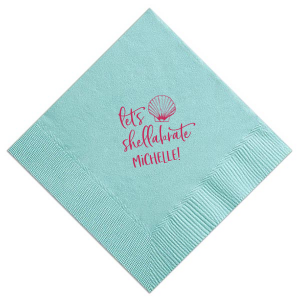 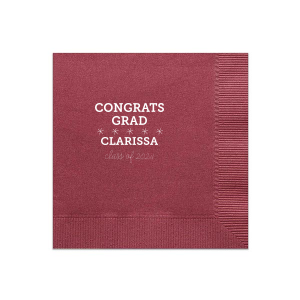 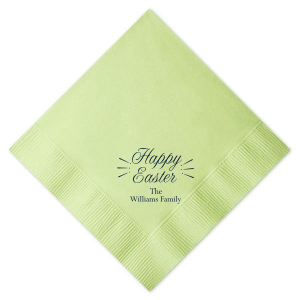 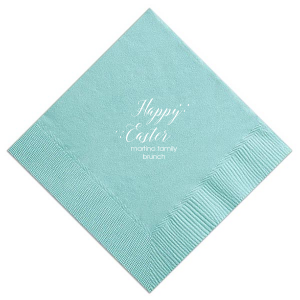 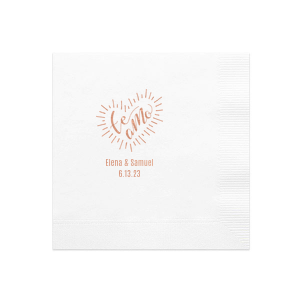 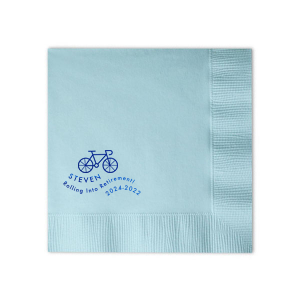 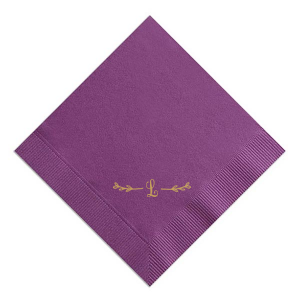 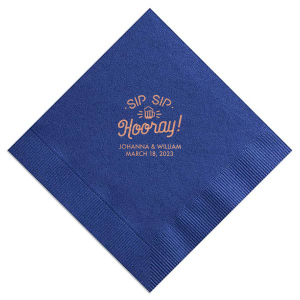 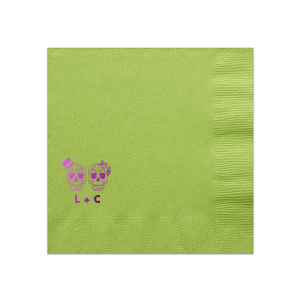 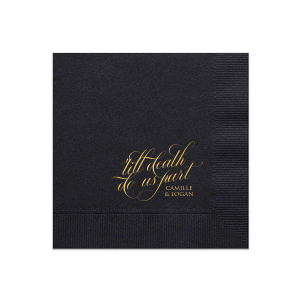 Add a festive touch to your next event with personalized Dinner Napkins. 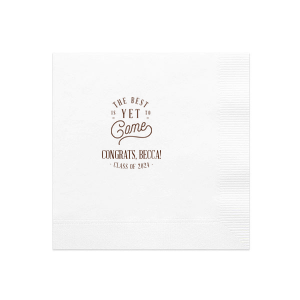 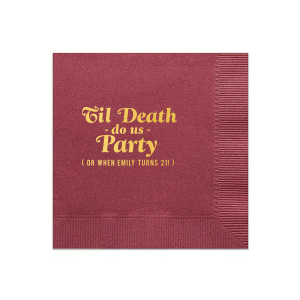 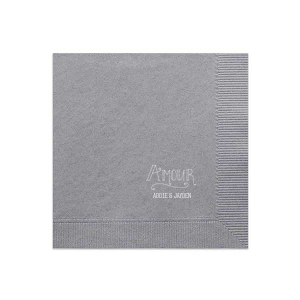 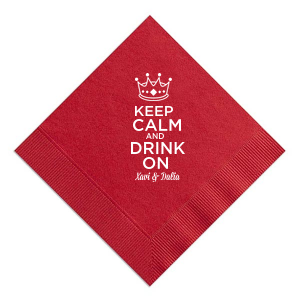 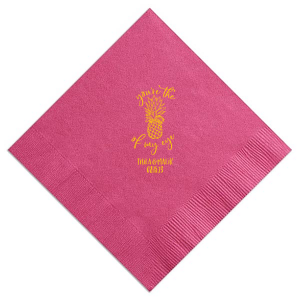 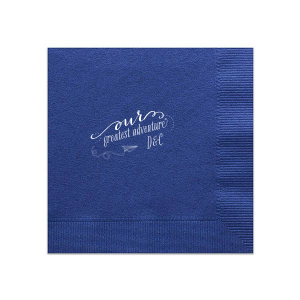 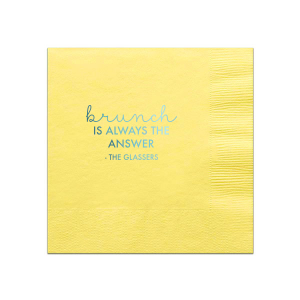 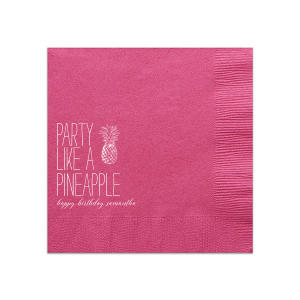 From tailgates and buffet dinners to weddings and corporate events, these large napkins will find a place at your table. 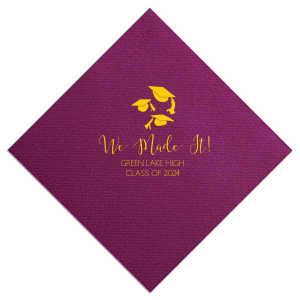 Personalize one of our designs or use the FYP Customizer to create your own.